This writeup is part of a cluster of three *old* (perhaps even ancient) Doctor Who writeups, which we never got around to rewriting. However, those old things seem to be pretty popular, and I’ve finally decided to keep them in publication. Alter Ego: Doctor John Smith (on several occasions), Doctor Who (called such by a computer in “The War Machines”). 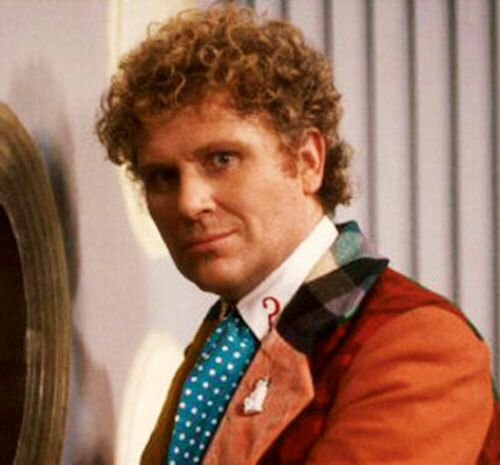 Throughout the eight incarnations whose adventures have been recorded in detail, The Doctor has exhibited a variety of personality quirks, interests, and abilities. Some of which change, or seem to be forgotten, from one regeneration to the next. There are, however, some elements which are common to each of the Doctors. The Doctor has a brilliant, if somewhat undisciplined, mind. He is passionately interested in many subjects, especially science, history, art and literature. He is insatiably curious, to the extent that he has often endangered himself and his companions in his quest for knowledge. He is a born meddler who seems to be incapable of walking away from other people’s problems. Through all of his lives he has been somewhat arrogant, and he does not suffer fools gladly, though he is usually patient with those who are willing to learn from him. He generally carries an assortment of odd items, some of which seem to be completely useless, until one of them turns out to be exactly what’s needed to get him out of a sticky situation. 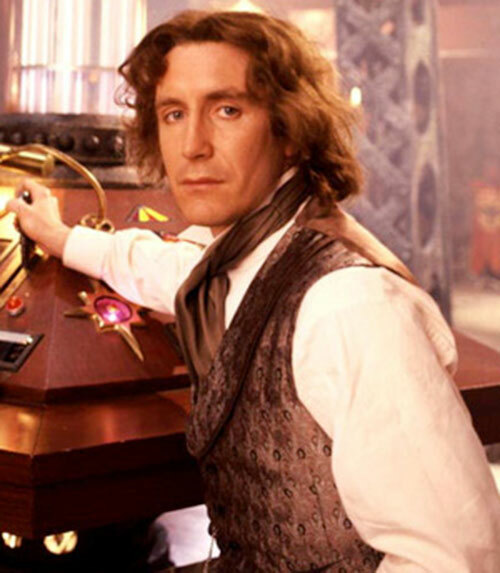 Though the TARDIS contains wardrobe rooms which are filled with costumes from many times and places, his peculiar sense of style means that he rarely makes use of them. Once he decides on clothing which suits his current personality, he seldom deviates from it unless he is forced to do so. Despite this, he has the uncanny ability to blend in almost everywhere he goes, so much so that people often don’t notice his strange attire. He has an amazing ability to ingratiate himself with people who were suspicious of him only minutes before. Sometimes he achieves this by solving a problem for them, but on many occasions it seems to be simply the result of his charismatic personality. Although he is often impatient with his companions, he has great affection for most of them, and has willingly risked his life for all of them on many occasions. Probably the most important constants about The Doctor are his desire for justice, his willingness to put himself on the line to defeat evil wherever he finds it, and, of course, his amazing ability to find it wherever he goes. Comprehend Languages also allows the Doctor’s companions to understand other languages and to be understood, even while separated at great distances from the Doctor as long as they continue to be considered his companions. 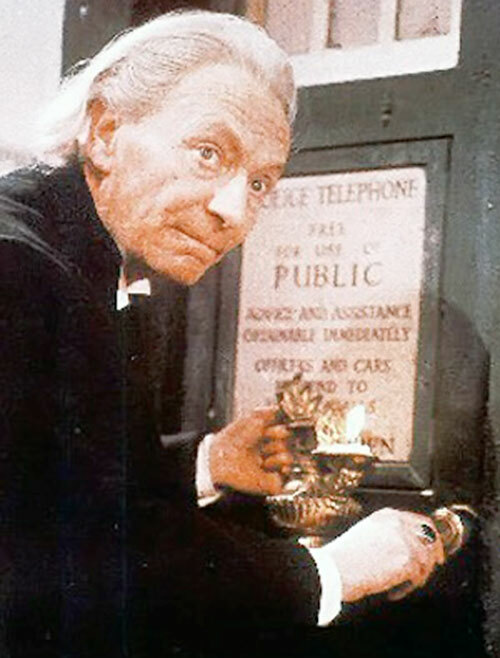 Telepathy only works on the TARDIS (while inside) or on himself (such as in “The Three Doctors” or “The Five Doctors”). Enchantment can only be used to enhance a Mental stat of one of his other selves, and only when in telepathic contact. (If one self contacted himself, they could have a Mind raised to 10 + 11 = 12.) 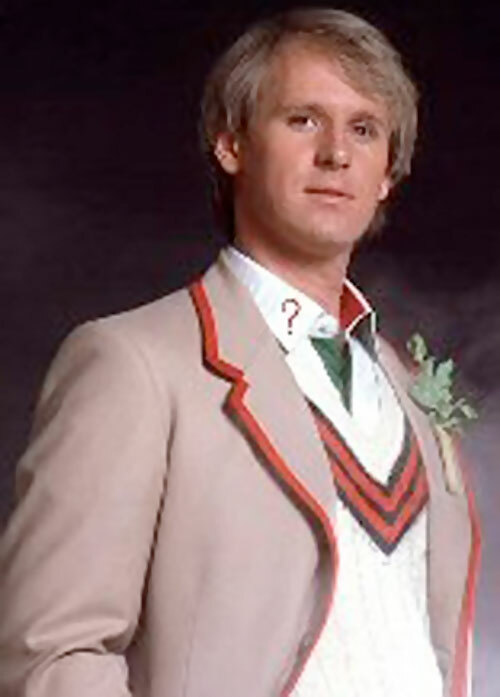 Telepathy may also be how other Time Lords have the uncanny ability to recognize the Doctor even after regenerating. 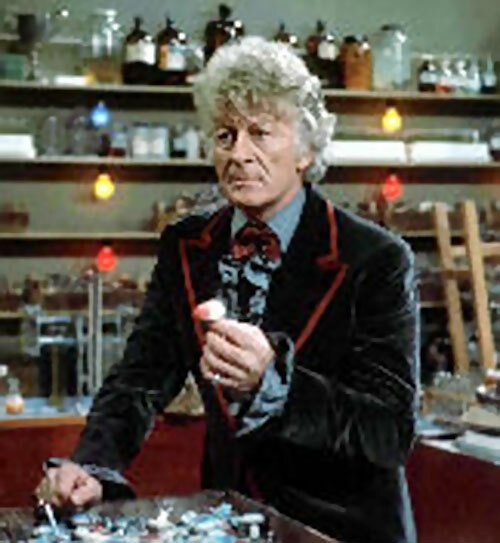 Systemic Antidote represents that drugs and diseases meant for humans have less effect on his Time Lord body. Likewise, he has been shown to be able to function without air for longer periods of time than humans can. If his Invulnerability brings him back from the dead (full negative BODY), then he “regenerates”, becoming an entirely different person. However, he may only do so 12 times (giving him 13 lives), and he has already regenerated seven times. Invulnerability will not help him when he is merely dying (negative BODY) as the errata allows the power normally to do. Matter Manipulation represents the 7th Doctor’s amazing magic tricks in front of the Gods of Ragnarok at the Psychic Circus, which included his turning a piece of metal into a sword. There may be further limitations to this power that were not fully explained by this episode. Awareness may be used in two separate ways. 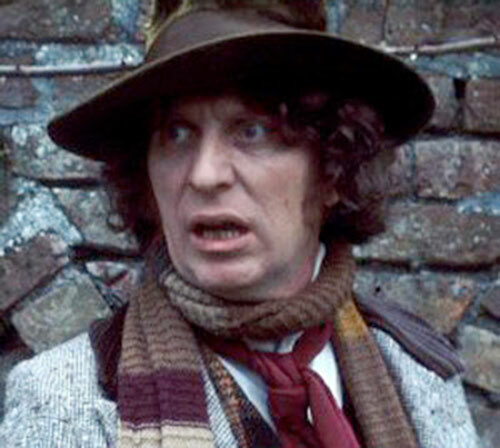 The first enables the Doctor to sense that there is something wrong when he lands on a new planet. The second allows the Doctor to sense temporal disturbances. Acrobatics (dodging) can only be used when running away (-1). 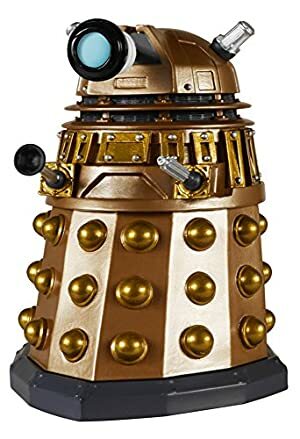 Area Knowledge (England), Connoisseur, Genius, Gift of Gab, Headquarters (Expansive: the Tardis; Confined: Unit HQ (3rd Dr. only)), Iron Nerves, Leadership, Lightning Reflexes (3rd Dr. only), Scholar (time). UNIT (High, after and including 3rd Dr.). Age (1st Dr.), Arch-Enemy (the Master, only 3rd Doctor and afterwards), Dark Secret (unrevealed, but suggested in “Silver Nemesis”), Exile (forced until 5th Doctor, then Voluntary), Guilt (7th Dr. after meddling with Ace), SIA: being crotchety (1st Dr.), MIA: playing recorder when thinking (2nd Dr.), SIA: over-acting (6th Dr.), Minor Physical Restriction (1st Dr: generally old and slow), Serious Psychological Instability (6th Dr at first). 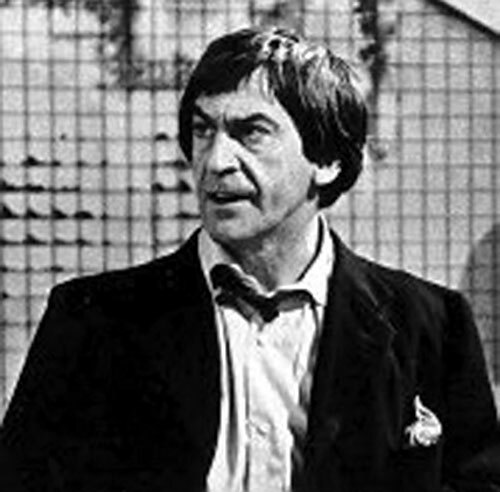 Misc: Reduce STR to 1 and BODY to 2 for the 1st Doctor. 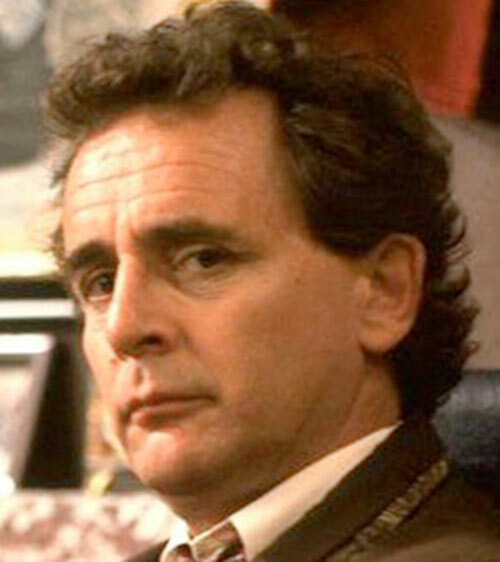 Misc: Reduce MIND to 7 for the 6th Doctor. TARDIS, BESSIE (3rd Doctor only), Recorder (2nd Doctor only), Sonic Screwdriver (2nd – 5th Doctors only), K-9 (4th Doctor only), SCARF (4th Doctor only), Jelly-Babies (4th Doctor and on? ), Pockets containing all manner of useless junk (including one 4 AP ACD Omni-Gadget). Source of Character: Dr. Who TV program. Helper(s): Most images for this series of writeups were taken from scifiscience.co.uk/doctorwho/doctors.html (defunct).